Actor Robin Williams has been found dead inside his home in an apparent suicide, according to the Marin County Sheriff’s Department. The 63-year-old actor and comedian was found dead inside his home where he resides with his wife by Marin County Sheriff’s deputies at noon on Monday. 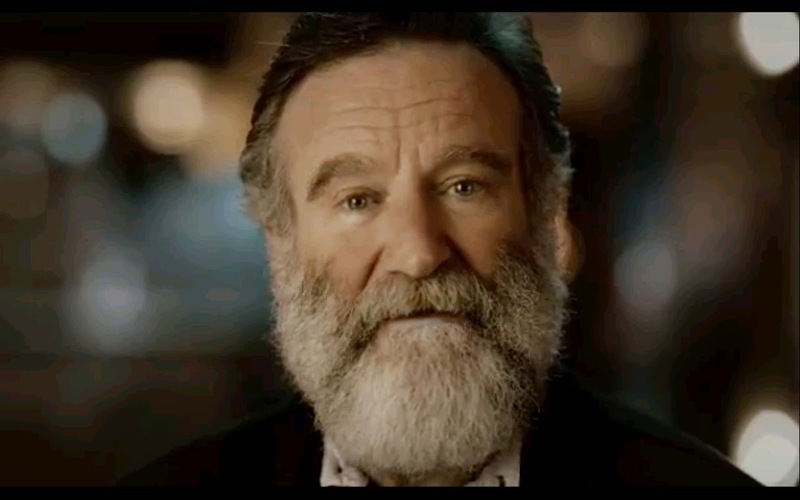 The actor, known for his roles in “Good Will Hunting”, "Hook", "Jumanji", "Aladdin", "The Birdcage", "Flubber", "Jack" and “Good Morning Vietnam” had been battling severe depression recently, said Mara Buxbaum, his press representative. 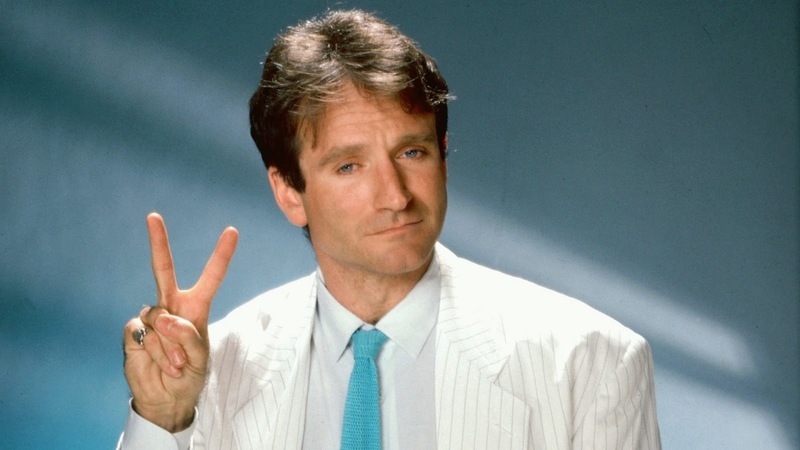 Robin Williams was an airman, a doctor, a genie, a nanny, a president, a professor, a bangarang Peter Pan, and everything in between. 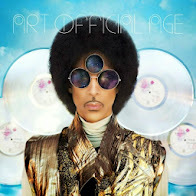 But he was one of a kind. He arrived in our lives as an alien – but he ended up touching every element of the human spirit. He made us laugh. He made us cry. He gave his immeasurable talent freely and generously to those who needed it most – from our troops stationed abroad to the marginalized on our own streets. The Obama family offers our condolences to Robin’s family, his friends, and everyone who found their voice and their verse thanks to Robin Williams. 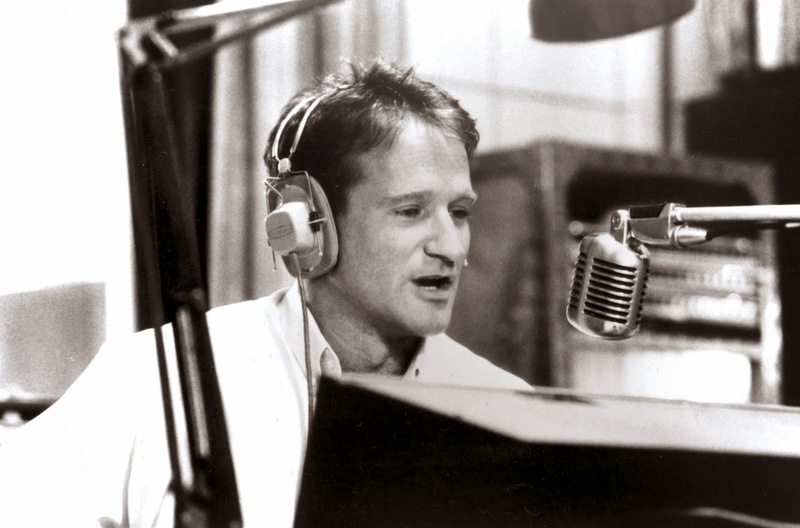 From his breakthrough in the late 1970s as the alien in the hit TV show “Mork and Mindy,” through his standup act and such films as “Good Morning, Vietnam,” the short, barrel-chested Williams ranted and shouted as if just sprung from solitary confinement. Loud, fast, manic, he parodied everyone from John Wayne to Keith Richards, impersonating a Russian immigrant as easily as a pack of Nazi attack dogs. 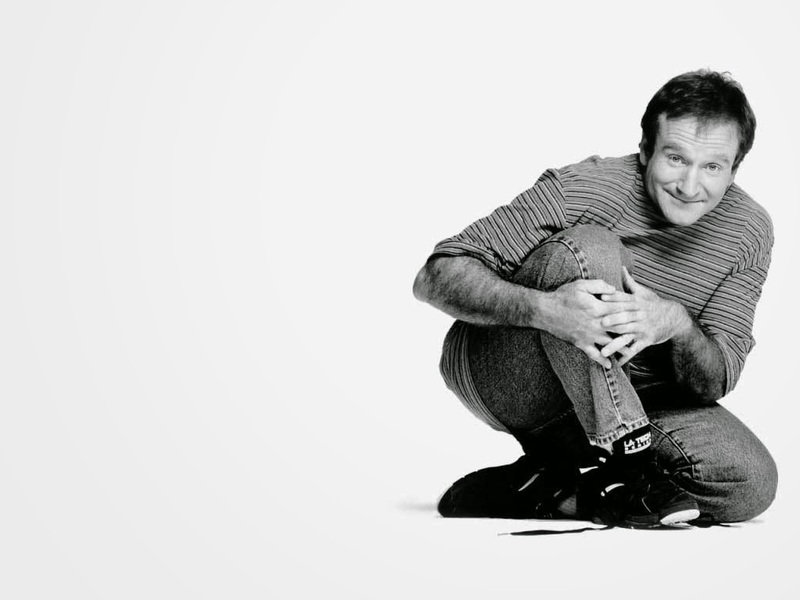 Born in Chicago in 1951, Williams would remember himself as a shy kid who got some early laughs from his mother – by mimicking his grandmother. He opened up more in high school when he joined the drama club and he was accepted into the Juilliard Academy, where he had several classes in which he and Christopher Reeve were the only students and John Houseman was the teacher. 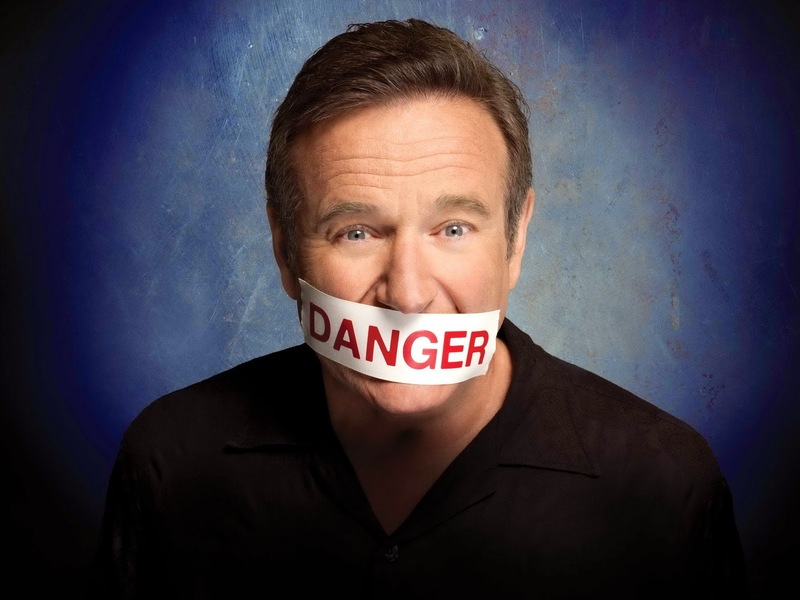 Encouraged by Houseman to pursue comedy, Williams identified with the wildest and angriest of performers: Jonathan Winters, Lenny Bruce, Richard Pryor, George Carlin. Their acts were not warm and lovable. They were just being themselves. 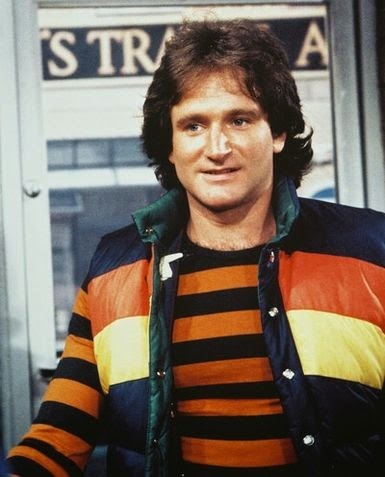 He unveiled Mork, the alien from the planet Ork, in an appearance on “Happy Days,” and was granted his own series, which ran from 1978-82. 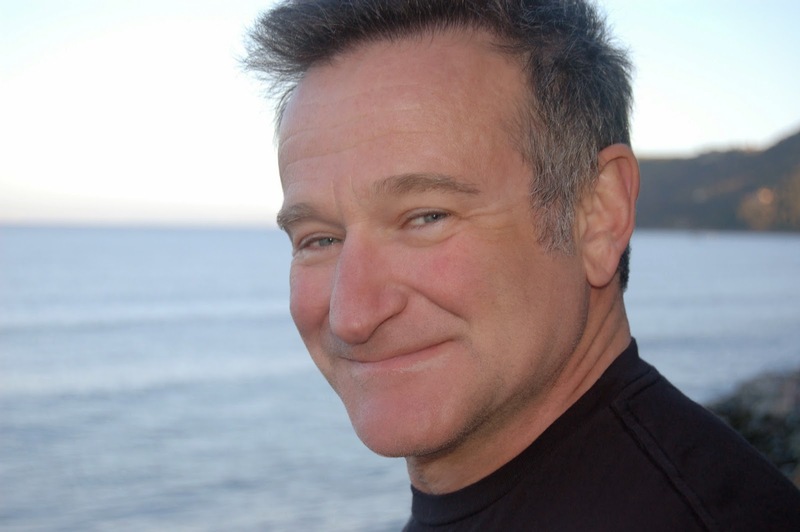 Winner of a Grammy in 2003 for best spoken comedy album, “Robin Williams – Live 2002,” he once likened his act to the daily jogs he took across the Golden Gate Bridge. There were times he would look over the edge, one side of him pulling back in fear, the other insisting he could fly.